Shawn Michaels. If Du like them, Fan them!. 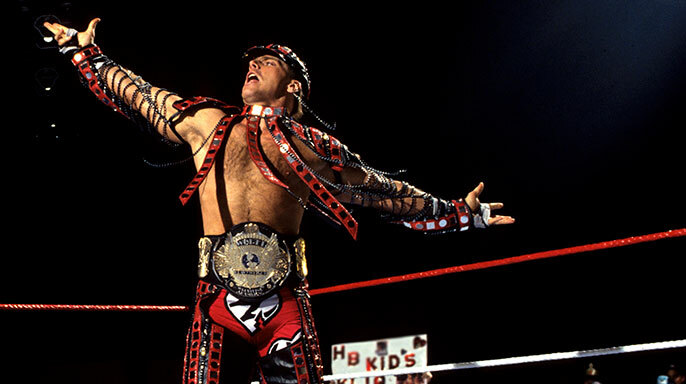 Wallpaper and background images in the Shawn Michaels club tagged: wwe wrestling shawn michaels.